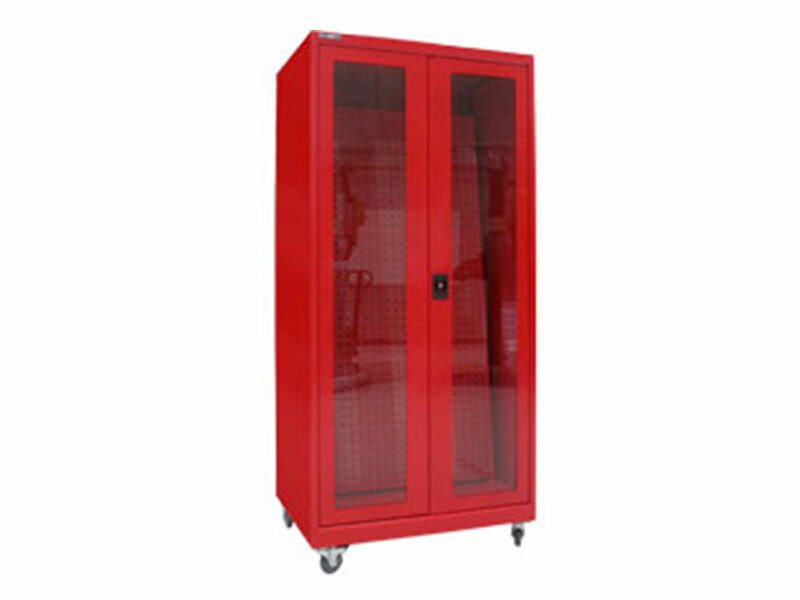 Boscotek flight line tool Cabinets are the ideal solution to organised mass mobile tool storage. 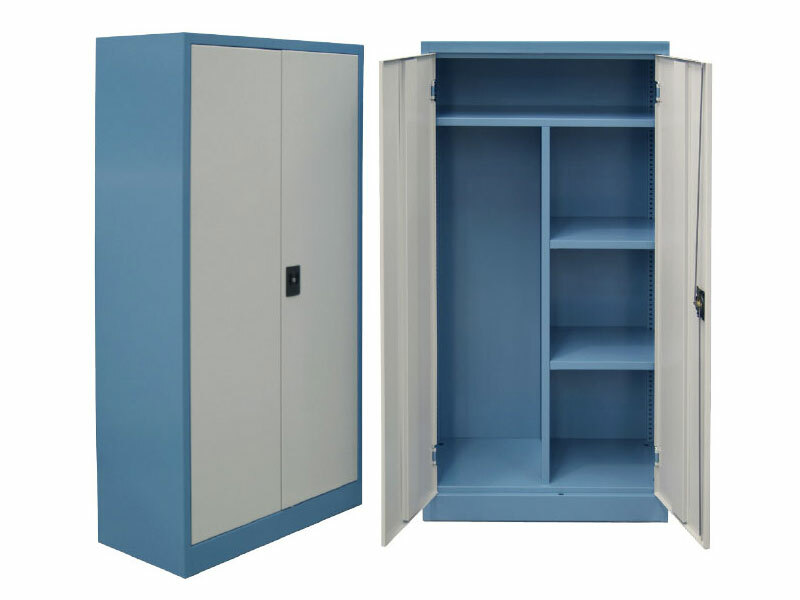 Historically, these cabinets have been featured within the aviation industry, where large volumes of precision tools and instruments were required to be mobile, stored together and in a dust resistance environment. 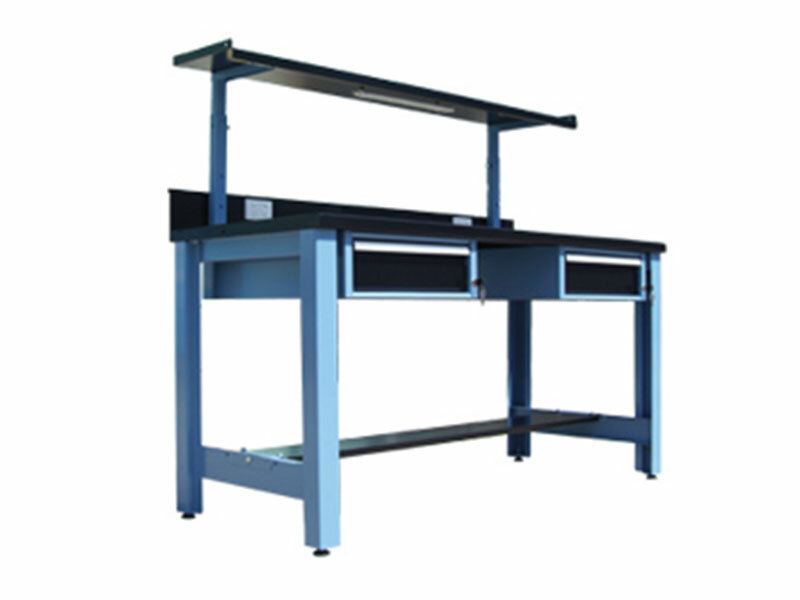 Today, more industries, including military and automotive workshops, are adopting this flexible approach to tool storage.